Perfect for those with a lot to give! 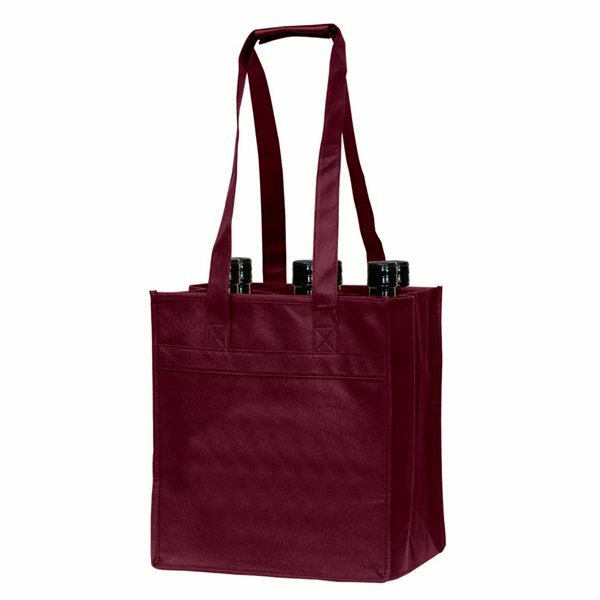 Choose this Bodega 6 Non-Woven Wine Bottle Carrier for your next event. 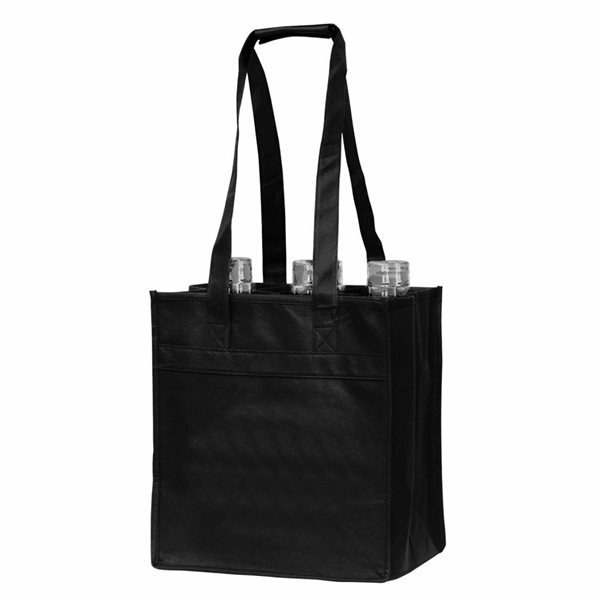 Made of 90 GSM polypropylene, this 100% reusable and recyclable bag holds 6 bottles safely with sewn-in dividers. A foam insert is sewn into the bottom. This stylish carrier with 19" long straps. Everyone enjoyed receiving these. they came out very nice with the logo and they were quick to arrive. the screen printing is great. This worked perfectly for our retreat. I love the quality! It had been driving me crazy.